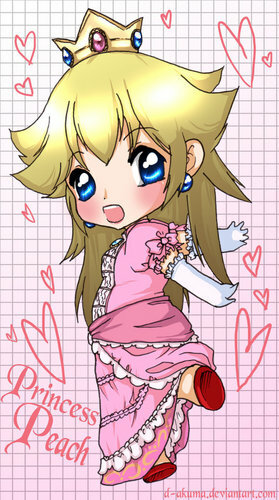 very,very,very cute peach!. awww!thats soooo cute!. HD Wallpaper and background images in the Princess Peach club tagged: peach princess peach princess.